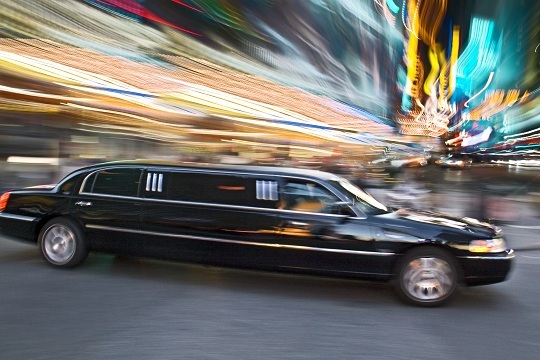 How Early Do I Need to Book a Limo Service? 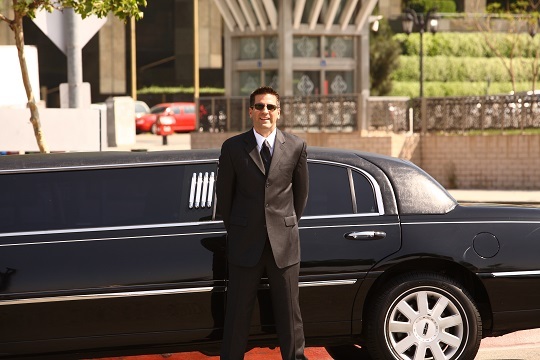 When you’re looking to book a limo service, you will likely want to book the limo ahead of time. In general, you should always be searching for a limo at least three to four weeks ahead of the event. However, a couple of factors can influence how far ahead of time you’ll want to book your limo, such as the type of event and time of year. This is perhaps the biggest factor you’ll want to consider, as weddings and other large events that depend on limousines need to be sorted out far ahead of time. For wedding limos, some people book as far as 12-18 months in advance, while for prom limos, people book between two to three months in advance. As long as you book far enough in advance, you can be almost certain you’ll have a limo ready for you during your big event. If you wait too long, you may be subject to expensive fees for last-minute scheduling or no limo at all! Different events tend to be clustered around certain times of the year. There are really two peak times during which limo services are heavily booked: prom season and wedding season. The spring season is prom season for most schools and the early summer is the usual wedding season, making it really difficult to find a limo on short notice during that time. 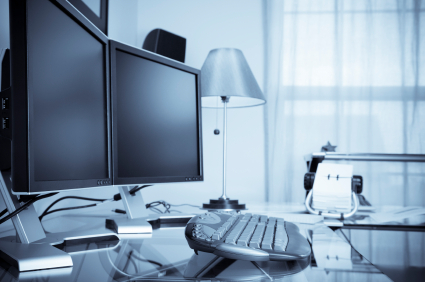 You’ll likely want to book at least two months or so ahead of time to be safe. However, during off season times, you can most likely book just one week ahead of time for a birthday event on a weekend or a simple event. 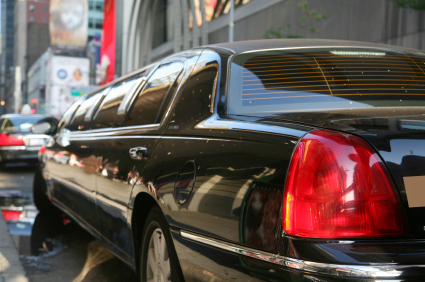 If you’re looking to schedule a limo soon, TalkLocal can help you out! TalkLocal will do all the work of calling the companies for you, allowing you to talk to companies who already know your situation and can you help you right away! It’s fast, cheap, and you’ll be sure you have a quality limo service for your event as soon as possible!. 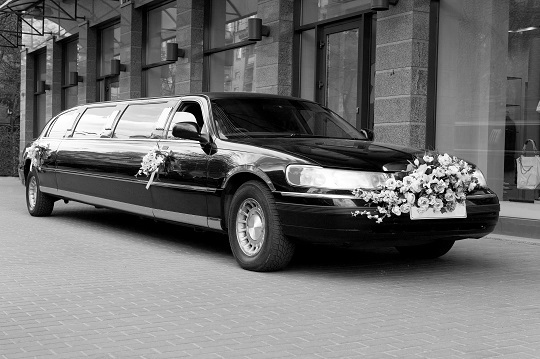 Private: What Kinds of Limos are there? How Much to Rent a Limo for Prom? This entry was originally posted on Friday, February 15th, 2013 at 10:00 pm	and is filed under Limo Rental. You can follow any responses to this entry through the RSS 2.0 feed. You can skip to the end and leave a response. Pinging is currently not allowed. While some limousines are owned by individuals, many are owned by governments to transport senior politicians, by large companies to transport executives, and by broadcasters to transport guests. Most stretch limousines, however, operate as livery vehicles, providing upmarket competition to taxicabs. 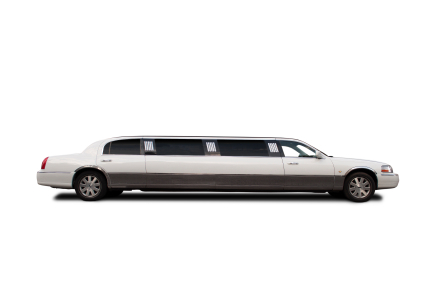 It makes sense to plan ahead a few weeks, when considering a limo. I feel like in bigger cities, you my have to plan out farther. I figured Spring and early Summer would be the time for limos, due to prom and weddings. I never had one for either, but I knew a few people that did.